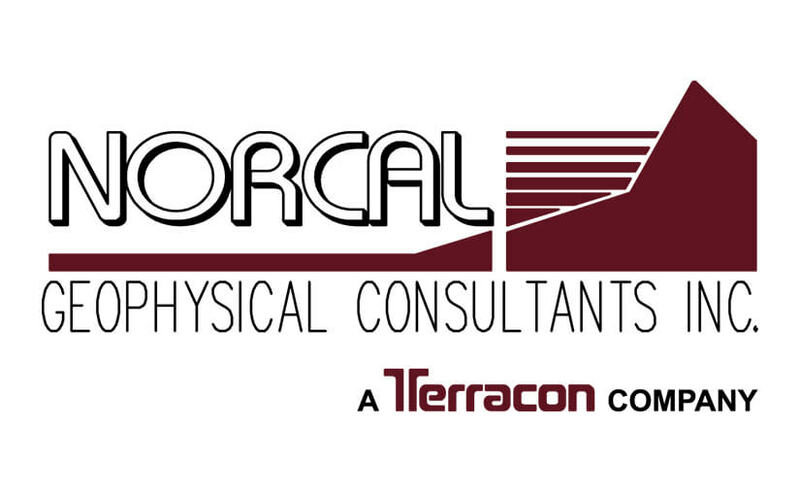 Welcome NORCAL, Geophysical Consultants, Inc. to the Terracon family! Founded in 1983, NORCAL offers geophysical technologies in support of geologic, groundwater, environmental, and engineering investigations. NORCAL’s geophysicists and geologists provide services during the planning, design, and construction phases of infrastructure and other facilities, the assessment of environmental conditions, and the evaluation of earth resources. Their clients include national private and public companies and state, local, and municipal government agencies. NORCAL’s capabilities, including their unique geophysical expertise, complement Terracon’s existing services and broaden the service offerings for clients across the country. The company operates as NORCAL, A Terracon Company, as of the October 2015 closing.